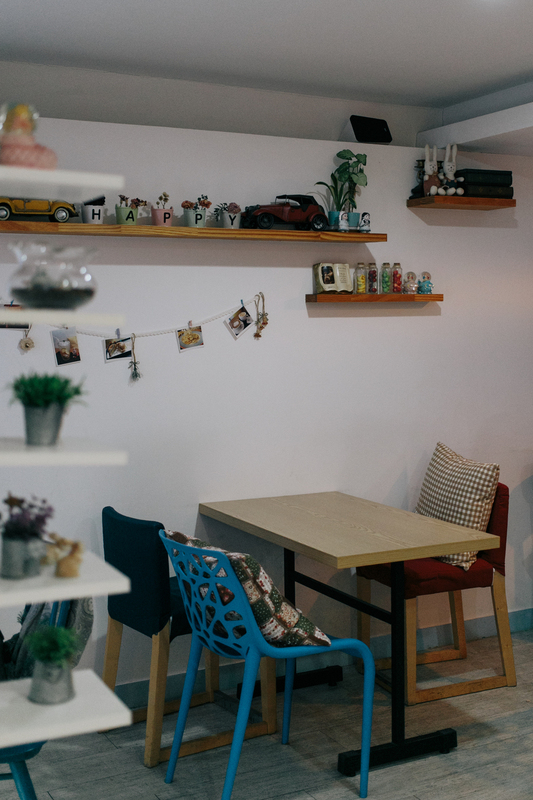 A small quite cafe tucked in Ehwa University's area. 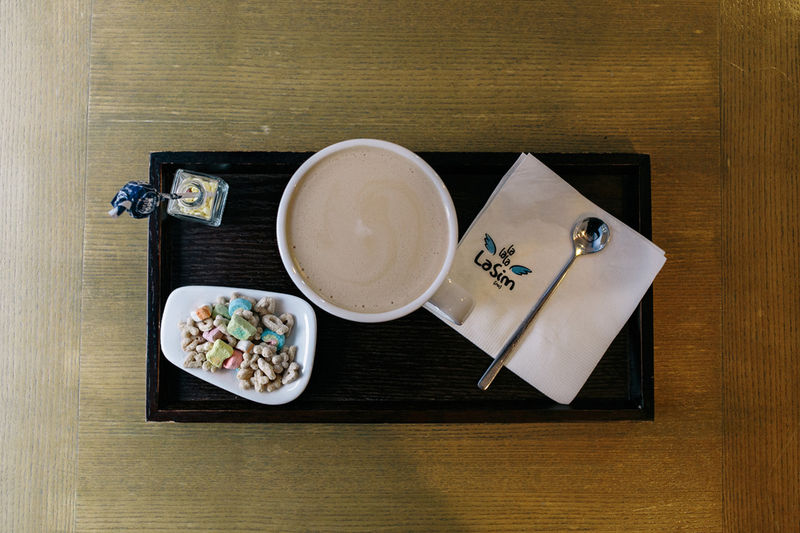 The most memorable thing for me about this place is probably that they served Lucky Charms cereal with your ordered drinks. I mean, how great is that? (I'm a sucker for Lucky Charms :P) Haven't had that cereal for a while so it was a lovely surprise :) They also give you lollipop with your order. According to their menu, they have brunch available too during the day. Pancakes and everything. Maybe I'll try that for my next visit.